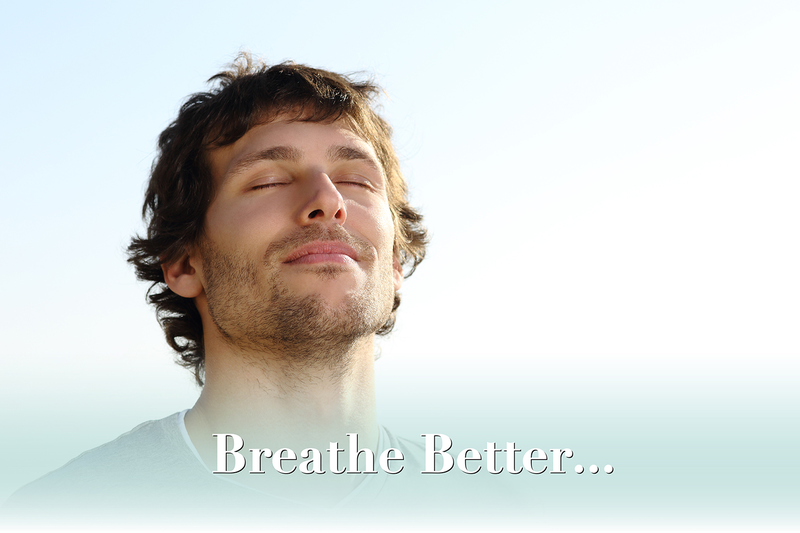 Add your email address to the Sinus Away™ mailing list to receive FREE cutting edge health information, promotional codes, coupons and more! *Email: We will never share your email address. Finally getting relief from allergies, sinus pressure, nasal congestion and irritation, ear aches or itchy ears, can make you feel like a new person! 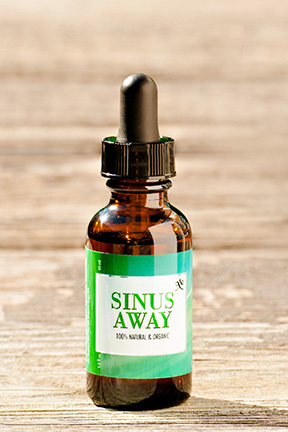 Sinus Away™ essential oil blend is designed to work quickly with topical application. 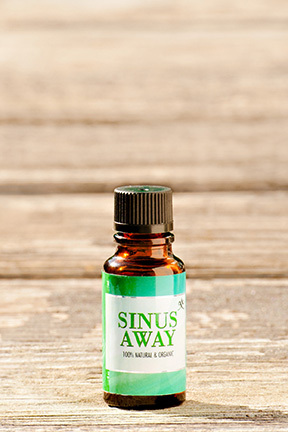 The 1 ounce bottle of Sinus Away™ arrives with separate dropper. The dropper will allow you to apply Sinus Away™ to a sterile cotton swab, or to larger areas of your body. click the "VIEW CART" button and change the number in the small box. Then click the PayPal button to pay by debit, credit or PayPal account. 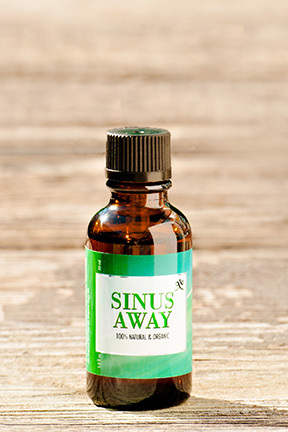 The 1 ounce flow reducer bottle of Sinus Away™ is designed with a special bottle insert that will not spill or leak and allows you to insert a sterile cotton swab to absorb the oil for application on the body. The .5 ounce flow reducer bottle of Sinus Away™ is designed with a special bottle insert that will not spill or leak and allows you to insert a sterile cotton swab to absorb the oil for application on the body. 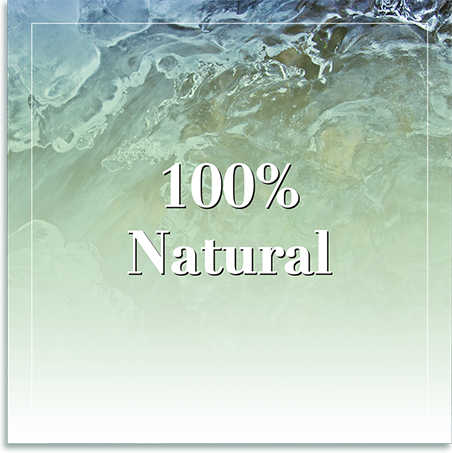 The origins of Sinus Away™ were founded on the knowledge and wisdom of Native American Medicine, which serves all living things. "Being Native American is a state of mind which creates a way of life. With this way of life comes teaching and knowledge passed down from generation to generation. Now is the time to share this knowledge and I am willing to help those that are sincere in healing themselves. However, I only provide the tools that begin the process. The real work comes from their effort." 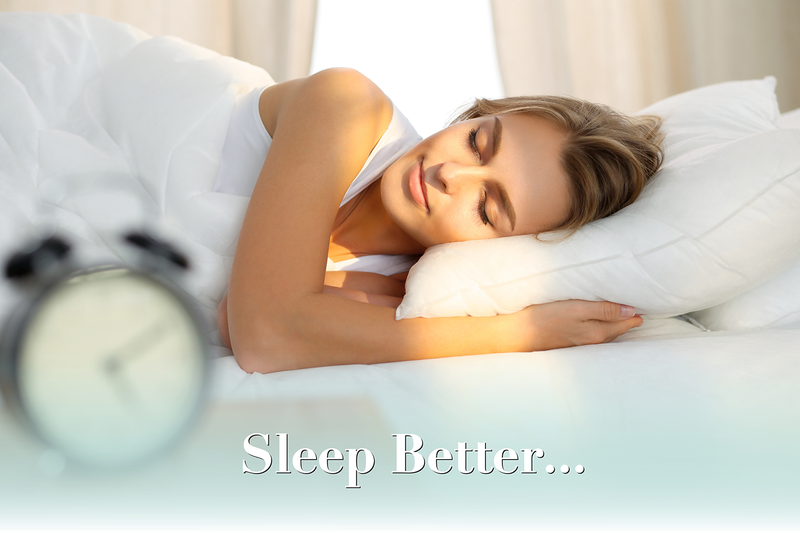 Sinus Away™ is different. It’s safe and effective, yet is non-habit forming. There are no pills to take, no prescription needed, no drug interactions and no side effects. 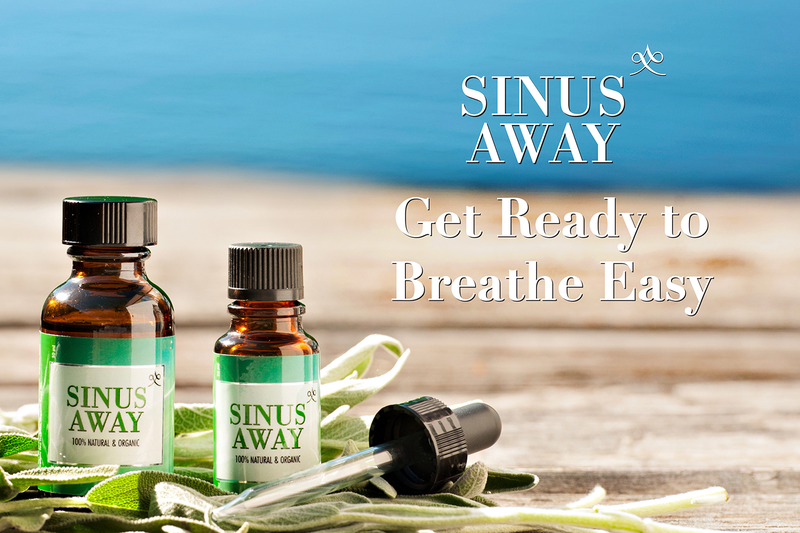 The essential oils in Sinus Away™ have anti-viral, anti-fungal, anti-microbial, anti-bacterial and antiseptic properties. 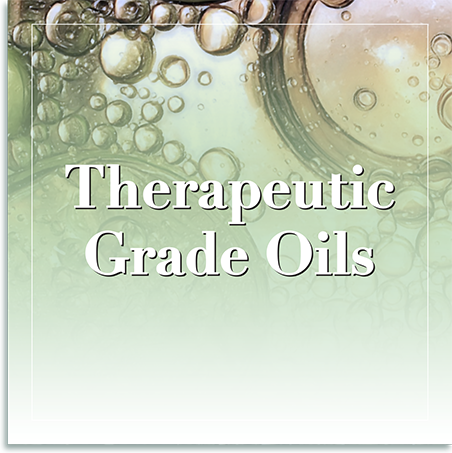 Additionally, olive oil has been widely known to function as an anti-histamine at the cellular level, and is often used in the treatment of inflammatory problems, including allergy-related inflammation. 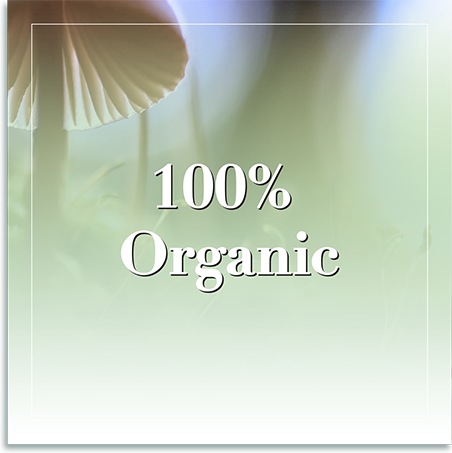 All ingredients are 100% Organic, sustainably sourced, environmentally responsible, therapeutic grade, which is the purest quality essential oils available on the planet today. Ingredients: Organic Olive Oil, Organic Tea Tree Oil and Organic Sage Oil, blended. The statements and product shown on this website have not been evaluated by the US Food and Drug Administration. This product is not intended to diagnose, treat, cure or prevent any disease. Those seeking treatment for a specific disease should consult a qualified physician prior to using our products. ©2018 Heart Centered Living, Inc.